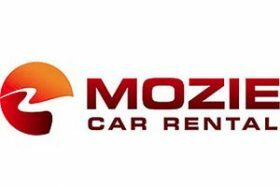 Mozie car rental and sales boast the most dedicated, knowledgeable, friendly sales and service staff. We strive to make our customers feel comfortable and find them the finest quality rentals and vehicles to fit their needs. Certified Public Accountant over 9 years of experience How I can assist: Bank, Credit Card & General Ledger Reconciliation Month and Year end Closing Entries Advance Excel, Sage, Microsoft Office Suite Teach software applications Offer a comprehensive look at your accounting process, recommend improvements and possible areas of risk. Southwest Airlines is a major U.S. airline headquartered in Dallas, Texas, and the world’s largest low-cost carrier. 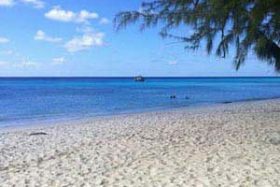 As of February 2018, Southwest Airlines has scheduled services to 100 destinations in the United States and ten additional countries, with services to Turks & Caicos having begun on November 5, 2017.